tables or 40 guests if having a buffet in the same space. 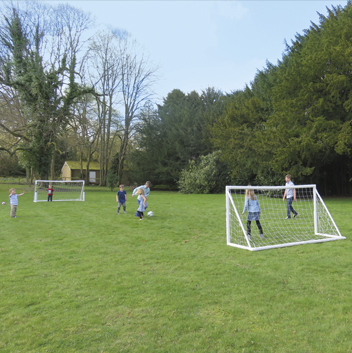 Your party would be the only one taking place, providing you with full access to our grounds, including moveable football posts! If adverse weather strikes additional function rooms may be hired – even suitable for indoor bouncy castles. Our minimum booking time is 4 hours. 5hr+ bookings taken. £35 per hour per function room. All three function rooms are available to hire. Bar add £25 per hour. We recommend that you allow half an hour to set-up and clear away into the provided black bags. Guests are therefore generally present for a 3 hour period. Please view our website www.robertdenholmhouse.co.uk/our-partners/ to view our partners for recommended entertainers, party activities, DJ’s, décor, cake makers and catering providers. Alternatively, you are welcome to choose your own service providers. 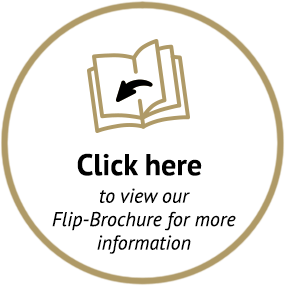 Company details must be provided in advance of the event so that documentation including insurances can be obtained on your behalf. You may also provide your own catering but please be aware that we do not offer full kitchen facilities. Dare to be different and have great fun! NEW WEEKEND PARTY VENUE! 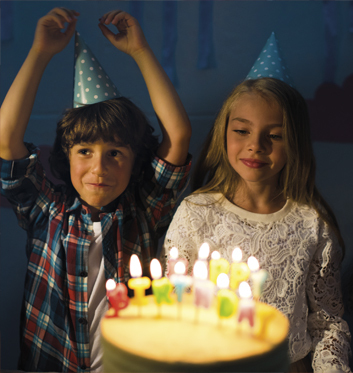 Robert Denholm House, Nutfield, Surrey, RH1 4HW introduces “Surrey Party House” offering a range of exciting indoor and outdoor birthday parties for boys and girls of all ages. Large and small groups welcome. Each party comprises of 1 x Party House Room and a designated area of grounds, Front, Side or Rear Lawns. AM Party: 09:30 – 13:30. PM Party: 14:00 – 18:00. Our minimum booking time is 4 hours at £35 per hour per party room. 4+ hours available. Entertainment, activities and bar available as “add on” services. Children’s Parties are NOT exclusive events. Up to 3 parties can take place AM & PM, totalling a maximum of 6 parties in one day. Our minimum booking time is 4 hours at £35 per hour per function room. The bar is available as an “add on service” at £20 per hour. Each party comprises of 1 x Party House Room and a designated area of grounds, Front, Side or Rear Lawns. The client will have shared access to the Kitchen for hand-washing and basic food preparations – no ovens. Black bags will be provided by Surrey Party House, they should be filled by the client and disposed of by Surrey Party House staff. If required, carpets will be hoovered in between parties by Surrey Party House staff. 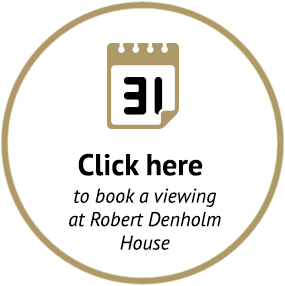 To see what some of our previous clients had to say about their experience at Robert Denholm House, please check out our Google Maps listing below. We’d love to hear about yours! For further information regarding our childrens parties Bletchingley services, please contact us on Tel. No. 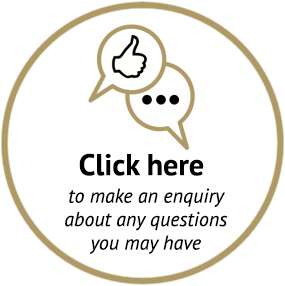 01737 824000 or via Facebook and we’ll be happy to answer any of your questions.